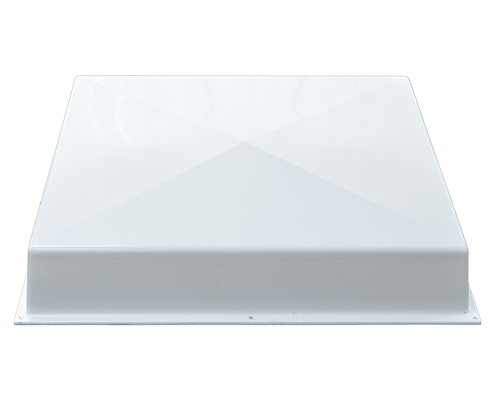 Unwavering signal strength meets quick setup for a hassle free wireless coverage environment. Having a reliable antenna is crucial to obtaining maximum signal strength and coverage for in-building wireless solutions. ADRF’s high isolation donor antenna provides exceptional signal strength, transmitting and receiving the RF signals from cellular or public safety towers. Our high isolation donor antennas supports commercial and public safety frequencies and can be easily mounted on a pole, allowing for quick setup. Having a reliable antenna is crucial to obtaining maximum signal strength and coverage for in-building wireless solutions. ADRF’s low-pim omni server antenna provides excellent signal strength quality, transmitting and receiving multiple RF bands simultaneously between the coaxial cable and wireless devices. 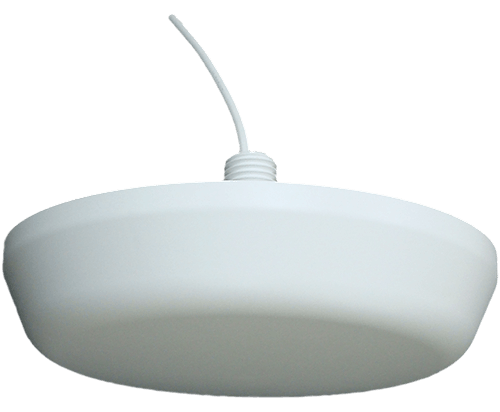 Our omni server antennas cover all commercial and public safety frequencies and can be easily mounted on a ceiling, allowing for quick setup.